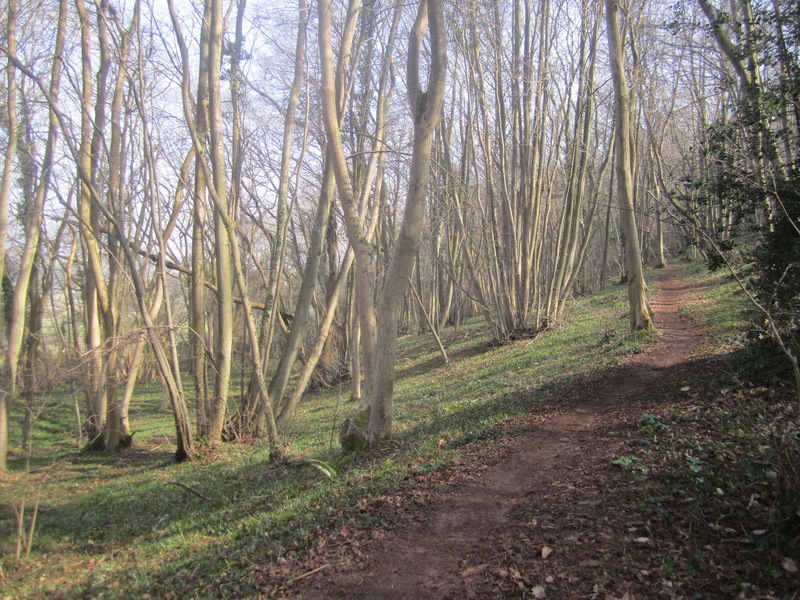 Norton’s Wood is part of Clevedon Court Estate and comprises 16 hectares (39.54 acres) of ancient semi-natural woodland situated in east Clevedon (grid.ref. ST 431 722). Each year since the early 1990s, under an agreement with Clevedon Court Estate, the Woodcutters for Wildlife have coppiced a new quarter hectare square, thus enhancing the value of the woodland to wildlife by promoting a succession of varying habitats. Mature trees have been thinned to allow in more sunlight, and young native species planted. See also our Monthly Diary for entries about Norton’s Wood.